AWWA's Annual Conference & Exposition (ACE) hits The City of Brotherly Love with a flurry of new technologies. Philadelphia has long identified with the underdog, a role symbolically immortalized by Sylvester Stallone's celluloid boxing hero, Rocky Balboa (and Philly's true-life boxing hero, Joe Frazier). Despite its status as the "cradle of liberty" where the Declaration of Independence and the Constitution were drafted, debated, and signed, the city has always felt like it was punching up at someone or something — the prominence of New York to the north and D.C. to the south, perhaps — in a fight for recognition. The exhibitors who lined the rows of the Pennsylvania Convention Center for ACE17 this month could likely relate. Among 1,100 booths and over 550 technology providers, it can be a struggle to win attention, even when it is well-deserved. This is especially true for the startups in small booths (the "Rocky" companies) competing against the big-booth champs who have dominated the water/wastewater market for years. But innovation, like a great left hook, can be the ultimate equalizer. However, it's also true that the larger players have earned their status and market share by first earning consumer trust and loyalty through consistent quality and performance. At ACE17, this mix of both bright, young stars and still-hungry stalwarts showcased their wares for a crowd of more than 11,000 conference attendees. Whether underdog or industry favorite, these are the 10 technologies (in no particular order) that impressed me on pure merit, for having 'impact potential' to serve utilities now and in the future. With renewal and replacement of outdated infrastructure ranked first among utility concerns this year, pipeline assessment and replacement technologies were big at ACE17. The fact that financing for capital improvement projects followed as the second-ranked concern means that utilities need to be smart, efficient, and cost-conscious in their approach to pipeline renewal. Pipescan+ measures pipeline wall thickness to determine the condition of drinking water or sewer lines. The in-line device can enter through live fire hydrants and travels up to 330 feet, gathering thousands of wall-thickness measurements with an ultrasonic transducer combined with CCTV technology. An onboard sonde pinpoints failing pipe sections to enable targeted replacement. Pipescan+ is just one of a number of pipeline assessment technologies available from Aquam. When it comes time to replace a section of pipe, a novel in situ replacement method has emerged featuring HDPE pipe that is extruded round but deformed into a “C” shape. 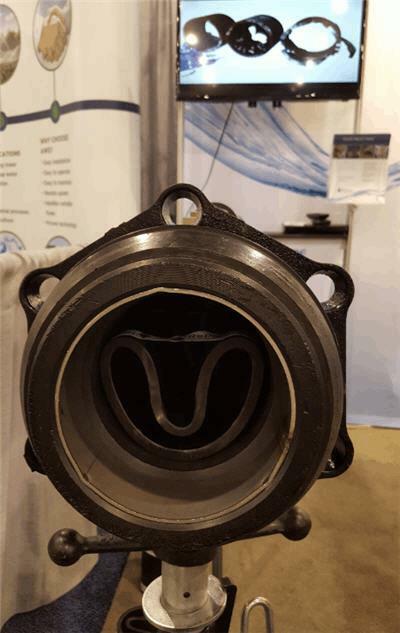 This allows for easy insertion into existing pipe, after which steam is injected to re-round the HDPE into shape — a snug fit that occupies close to 100 percent of the existing pipe’s interior space. The product is safe for drinking water (NSF 61-certified) and available for nominal sizes from 6” to 12" and pressure ratings up to 160 psi. 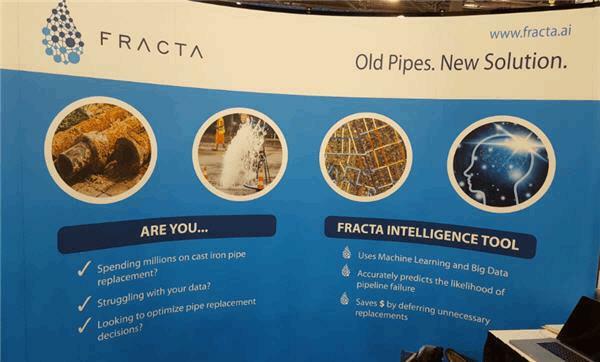 Yet another pipeline replacement/asset management tool comes from Fracta, which approaches the problem in a non-invasive way through Big Data and machine learning to better predict pipeline failure and inform repair-and-replace plans for drinking water mains. Starting with more data than is typical — not just pipe material, age, and location, but also inputs such as soil quality, weather patterns, and street slope — Fracta’s proprietary algorithm and artificial intelligence software creates a diagnosis of assets and a risk-based ranking. Scalable to any size, the system is currently being pilot-tested by the East Bay Municipal Utility District (EBMUD) in Oakland, CA. For all of the focus devoted to pipeline infrastructure at ACE17 (and rightly so), it was almost matched by the prevalence of data collection and management solutions, which appears to be a trend of significant importance going forward. While many utilities are equipped with “smart” systems throughout their distribution network and at the plant, it seems they are not leveraging the available data and capabilities to maximum effect. The missing piece is a platform that converts data to actionable intelligence. 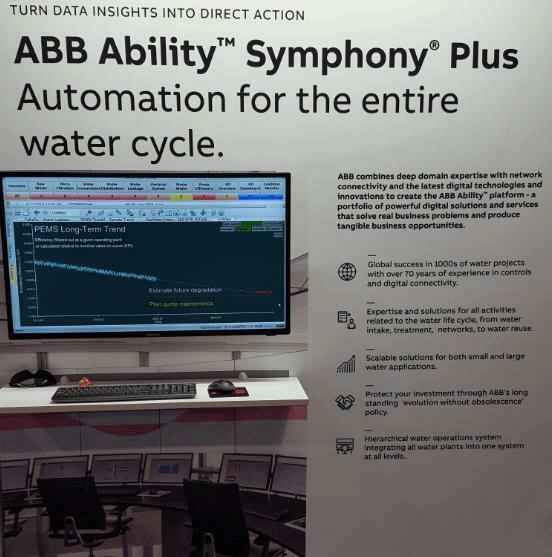 The ABB Ability Symphony Plus system not only simplifies the operator’s role, it helps utilities finally catch up with “smart” technology and cash in on its promise of efficiency and optimization. The three main components of the ABB platform, which is vendor-agnostic in terms of instrument compatibility, are described as sense (data is collected from the controlled system), analyze (to gain knowledge of whether the system is behaving according to the expectations), and act (to influence the system's behavior to match the expectations). As water and wastewater systems become more intelligent and reliant on web-based technologies, the threat of hacks, cyber-terrorism, and critical failures looms as a greater threat. 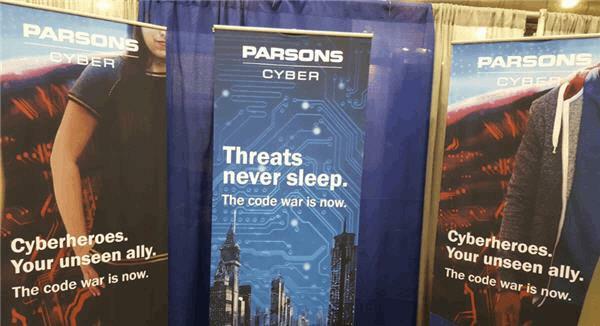 Parsons offers a “managed, life-cycle approach” to protection with a suite of services that begins with an assessment of vulnerabilities, both cyber and physical, followed by the development and implementation of threat mitigation and security solutions including advanced protocol services as well as cyber exercises and wargames. Though it may be a relatively new consideration for some utilities, Parsons has 30 years of experience in cybersecurity, recently enhancing its capabilities with the opening of a new Cyber Solutions Center in Centreville, VA. The facility allows the cybersecurity team to simulate and analyze utilities’ operation technology networks, supervisory control and data acquisition (SCADA) systems, and industrial control systems. Utilities can also call upon Parsons for immediate deployment and rapid assistance — but better to stay well ahead of potential threats. The new TU5 turbidimeters come in two models — the TU5400 sc for online analysis and the TU5200 for the lab. Both models feature identical 360° x 90° detection, so a change in reading indicates a sure change in water quality, rather than triggering questions about instrument reliability. The patented detection process “sees more” of the sample and gives faster results — almost immediately, according to the company — while requiring a fraction of the surface area (compared to previous Hach models) and thus less and simpler cleaning. The TU5200 also offers easier calibration by eliminating the need for indexing and silicone oil in the lab. 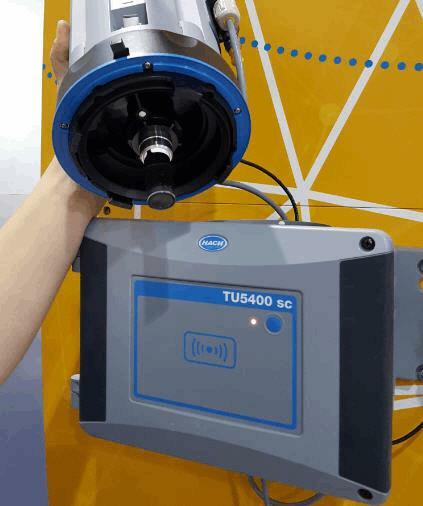 TU5 reliability is backed by more than 300 internal diagnostics to monitor operation and troubleshoot anomalies. And for plants with existing Hach turbidimeters, the new models share the same mounting configuration and tubing connections for easy upgrading. Nighthawk moves distribution system pressure and temperature monitoring above-ground, making it easily accessible, easy to retrofit (plug and play), and well-suited for cellular communications. Pressure monitoring helps utilities avoid leaks and water loss, pipe breaks (along with the pursuant O&M), and excessive pumping associated with excess pressure. Conversely, low pressure can result in customer complaints (and/or noncompliance with state-mandated PSI) and may indicate blockages. 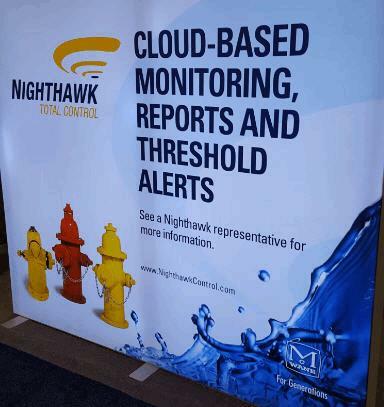 Nighthawk also offers temperature measurement to avoid damage from freezing or repercussions from water that is too warm, including bacterial growth from accelerated disinfectant breakdown. Remote monitoring and automated, cloud-based data collection over time also helps to identify patterns of pressure variations and optimize for efficiency, as well as reduce pipe damage and water loss by leveraging historical data — all of which saves money. Despite all of today’s remote and online capabilities, a recent survey conducted by Clevest found that most utilities still rely on a paper-based work order system. It also revealed that cost concerns around implementation were the main obstacle, even as utilities acknowledged a clear need. The efficiency gains of mobile workforce are easy to see but sometimes hard to quantify. Benefits include faster work order processing and real-time visibility into service vehicle location resulting in more responsive O&M and customer service. 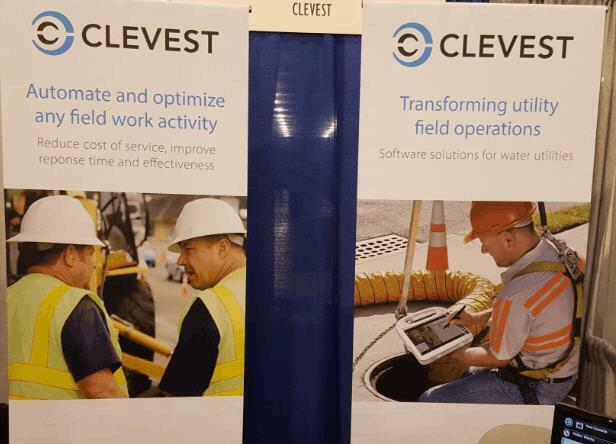 The Clevest solution also integrates with other systems, such as meter data management, to further enhance optimization. To help quantify such gains and provide real-world evidence of return on investment, Clevest points to a case study from Albuquerque, NM, estimating that the utility “cut driving miles by more than half, brought its work order backlog from 3,000 to 50, and saved close to $1 million per just by addressing faulty meters and inefficient work order processes” through Clevest’s solution. If infrastructure renewal is forthcoming — and all signs (new federal funding, inescapable need) point to ‘yes’ — then there will be plenty of new pipe in the ground soon. Much of it will be larger due to growing populations, and many utilities may opt for PVC during the rebuild. 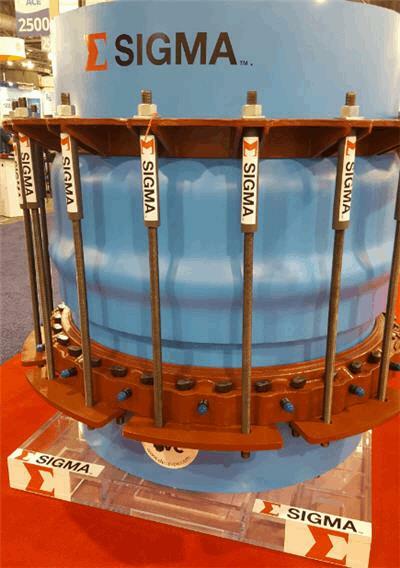 To accommodate this new demand, SIGMA has introduced the first 54” and 60” Wedge-Action and Bell Harness Restraint for AWWA C905 PVC pressure pipe, suitable for drinking water, wastewater, and irrigation. While pipe joint separation is common with pressure pipe applications in this size range, the practice of securing these pipes with external concrete thrust blocks is overly obtrusive and can impede future work. 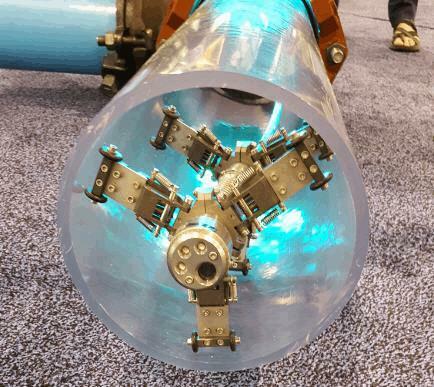 SIGMA’s new, mechanical approach “is a working component of the pipeline itself and provides a reliable, long-term solution to maintaining the integrity of every joint within the pipeline,” according to Product Manager Steve McDonald. 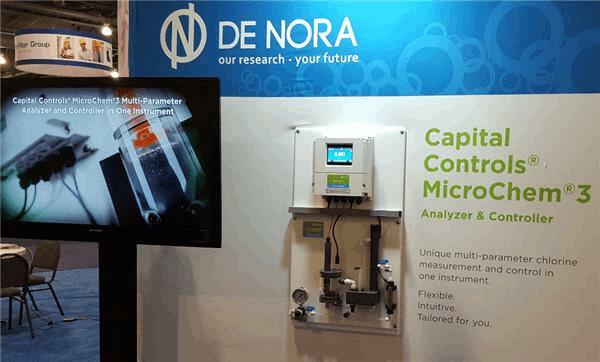 The latest analyzer from De Nora, designed to simplify the operator experience, combines chlorine measurement and control in a single instrument. It can also measure other chlorine-based parameters — up to three, tailored to your specific application — including chlorine dioxide, pH, ORP, conductivity, and 4-20mA (flow). According to De Nora, it is the only solution with multiple parameters that can be used as an analyzer, a controller, or both at the same time. Developed with input from customers, the unit features a color touchscreen display, menu-driven software to guide users through setup and operation, intuitive calibration, and a USB interface for software updates and data log downloads. That’s it for this round of coverage from Philly. But with ACE, as with Rocky, there’s always a sequel to look forward to. See you next year for ACE18 in Vegas (baby! ).